Citing your sources is essential. 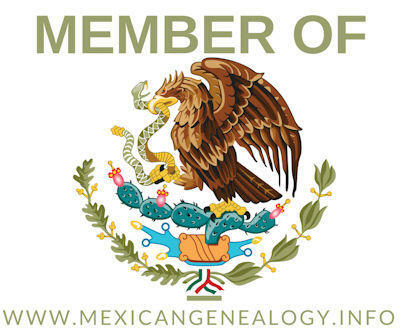 Moises provided several reasons as to why it is imperative to cite were you obtained your information about your ancestors. Moises started his presentation by asking, Is your ancestor really your ancestor? and built the case as to why it is imperative that you cite your sources in your genealogical research. He then went on to provide examples as to Why Citing Sources is Important. Moises went into detail on the above five topics. Finally, he showed attendees how he cites his own research and the tools to help make it easier to create citations. If you are a member of Las Villas del Norte just click on the link below to watch the presentation (must log in first). Don't worry, join Las Villas del Norte today and you can watch this presentation online today. 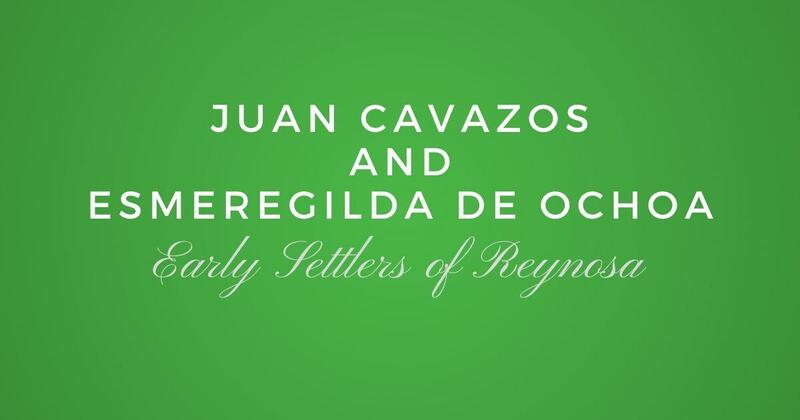 You will also get our printed book "Las Villas del Norte, The 1757 Censuses of Laredo, Dolores, Revilla, Mier, Camargo, and Reynosa", plus the e-version of our 2016 Journal, including a ton of other great resources to help you in your genealogy.